Dakota Fanning and Jennifer Garner are among the celebrities that will star on the new online series called WIGS. Premiering on Monday, May 14, the web channel will bring original scripted series, documentaries, and short films in which will star only female leads. 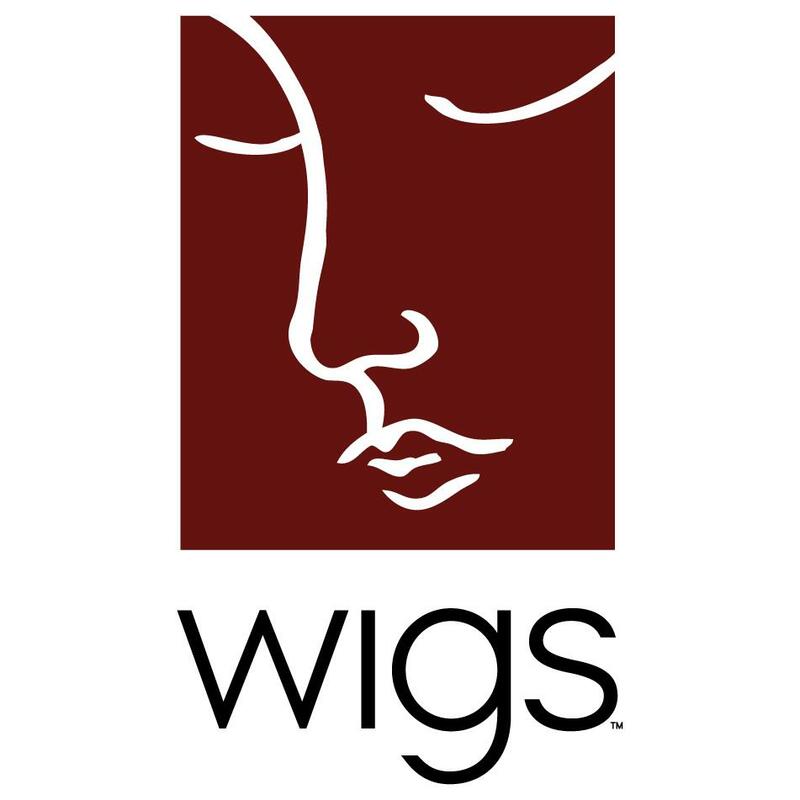 WIGS stands for Where It Gets Interesting and is created by Rodrigo Garcia (In Treatment, Albert Knobs) and Jon Avnet (Black Swan, Risky Business). Among the celebrities staring in this new web series, look out for Virginia Madsen, Julia Stiles, America Ferrera, Jennifer Beals, Maura Tierney, Stephen Moyer, Michael C. Hall or Alfred Molina. Every week we’ll get to see an 8 to 10 minutes short movie telling women stories. The producers aim to bring high-quality shows to one of the most accessible platforms available worldwide. This is just one-step into what will most likely be the future of entertainment. You can already watch the first three episodes of the first series, “Jan”. Looks promising?